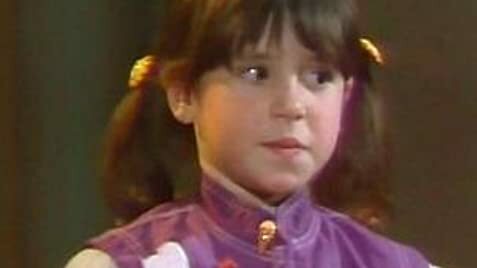 "Punky Brewster", while primarily geared to children, was an entertaining staple to the traditional 80's sitcom offerings. 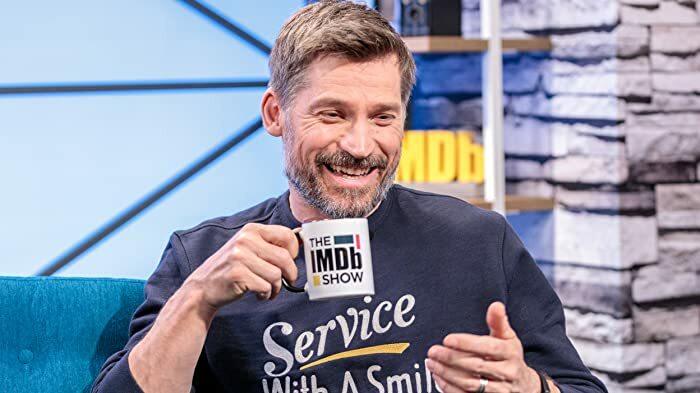 Centered around a young orphan and her older foster father, the show featured laughs, tears, lessons in life, and 30 minutes for watchers to kick back their feet. While Soliel Moon Frye was the ultimate carrier of this show, the supporting cast, in my opinion were underrated....a lot of strong talent and great chemistry evident. The funny jabs between Betty and Henry was a throwback to the "Jefferson's" George and Florence. (Interesting to note, Marla Gibbs and Susie Garrett are sisters). Alan was a funny child actor, playing the roll of the goofy pre-teen boy possibly just beginning to discover girls (ahead of his fellow boy classmates) and playing along with them as friends and trying to entertain them with his humor. Margaux was amusing as well, with her sassy yet funny views on the wealthy lifestyle (Her facial expressions were hilarious, as were some of her over the top party dresses and comments on various situations...her arrival via helicopter to summer camp took the cake). And Cherie...ever the sidekick...charming and reliable. During an episode where she finally came to terms with the death of her parents,her dramatic performance demonstrated how strong a child actress she really was, conveying emotions and playing the part with every everything she had. I am amazed she was not seen in larger rolls after this show. In general, this was a fun show, and despite being a kids production, it featured some talented players who managed to catch the attention of at least this viewer. Fred Gwynne was originally to play Henry but backed out when, in an audition for the role of Henry P. Warnimont, He was identified as Herman Munster, which was his role on The Munsters (1964). During the opening credits you will occasionally see palm tree reflections in the windows. The series is set in Chicago, so that would be highly unlikely. In the first season, there was one opening credit sequence made up entirely of location footage shot on tape in Chicago and a slightly different recording of the theme song. This was used for three weeks, then replaced with another opening sequence mixing live-action footage and an animated sequence. This lasted a few weeks and was replaced by yet another sequence mixing the location footage shot in Chicago and clips from episodes, ending with the tail end of the animated sequence being watched by the lead characters on TV. This third opening sequence is on all first season episodes in syndication in the United States, but the DVD versions have the appropriate sequences reinstated depending on the episode.